Please note that the FIFA and the World Cup logo as well as all other emblems on these pages are protected by copyrights. Please contact the rights holding agency ISL at fax +41 (41) 228-9797 (Lucerne, Switzerland). 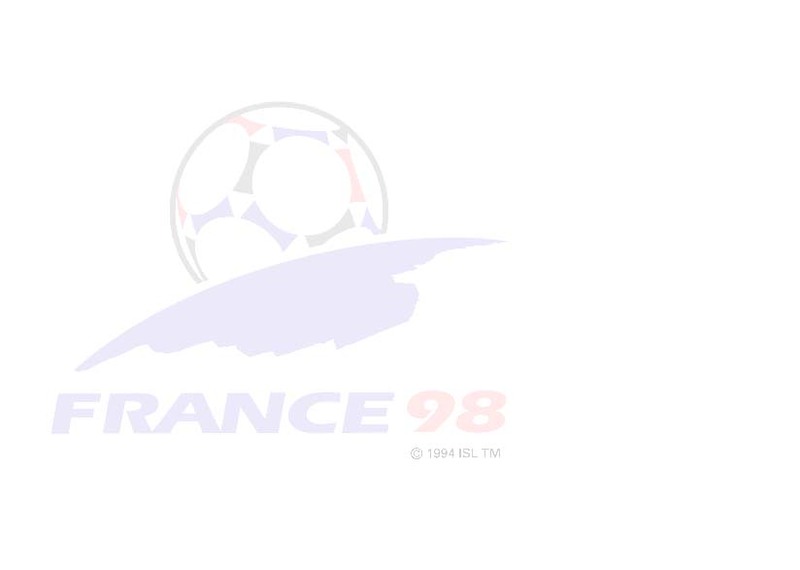 Copyright © 1996 Fédération Internationale de Football Association. All rights reserved. Copyright © 1996 En-Linea, Inc. All rights reserved.